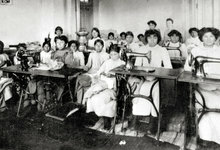 Native American boarding schools were established in the late 19th century to educate and “civilize” or “Christianize” Native American children according to Euro-American standards. Many were founded by missionaries on reservations and were supported by the federal government, operating on the assimilation model of the Carlisle Indian Industrial School. In many cases, children were separated from their families and forced to abandon their Native American identities by altering their appearance with new clothes and haircuts, and banning of their culture and tradition, including speaking their native languages. The number of children in the boarding school system peaked in the 1970’s with about 60,000 students enrolled. Insistence on community-based schools have contributed to the decline since that time; the majority of Native American boarding schools are closed today. 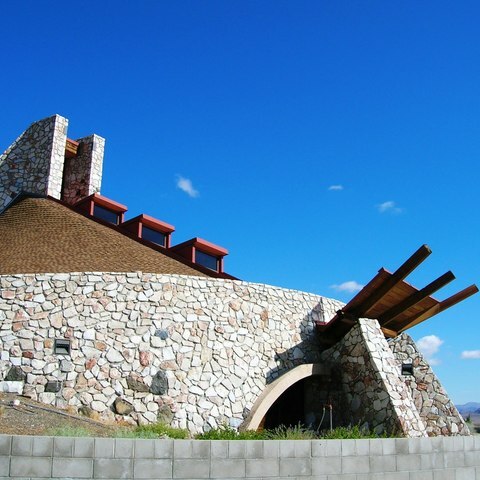 Hear the ups and downs of student life at a Native American boarding school by visiting Stewart Indian School, three miles southeast of Carson City. 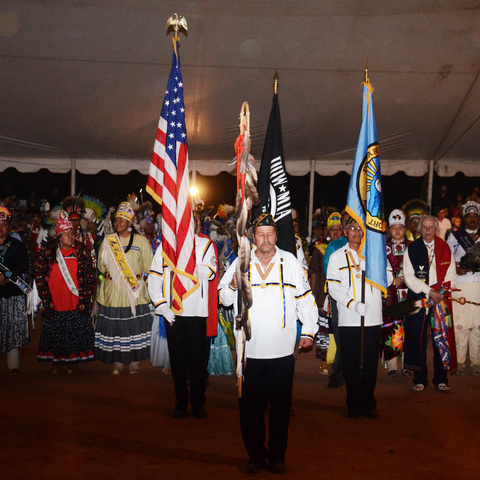 For ninety years, Stewart Indian School fulfilled a federal commitment to pursue Native American education in Nevada. Closed in 1980, the school has since been placed on the National Registrar of Historic Places. Today, you can walk the Stewart Indian School Trail on a self-guided audio-tour and listen to former students share their experiences on campus.